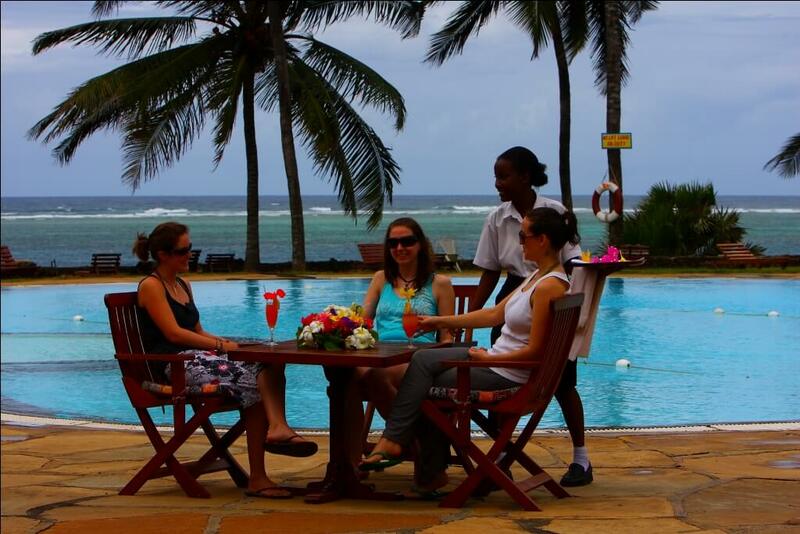 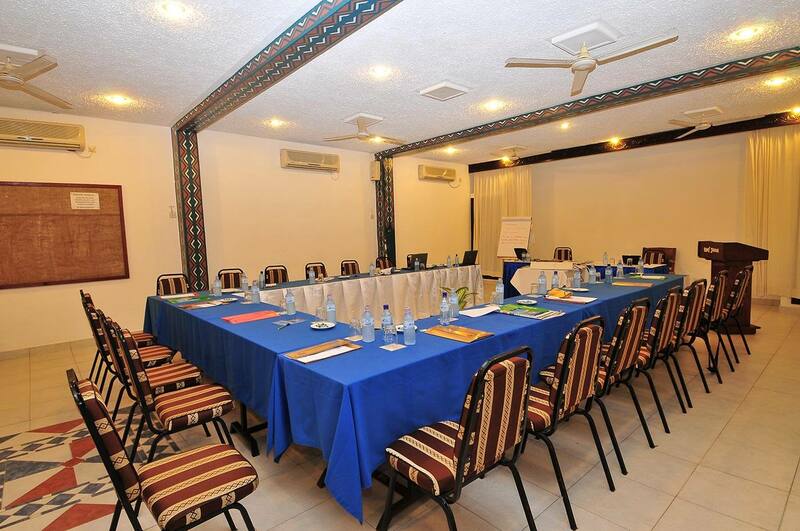 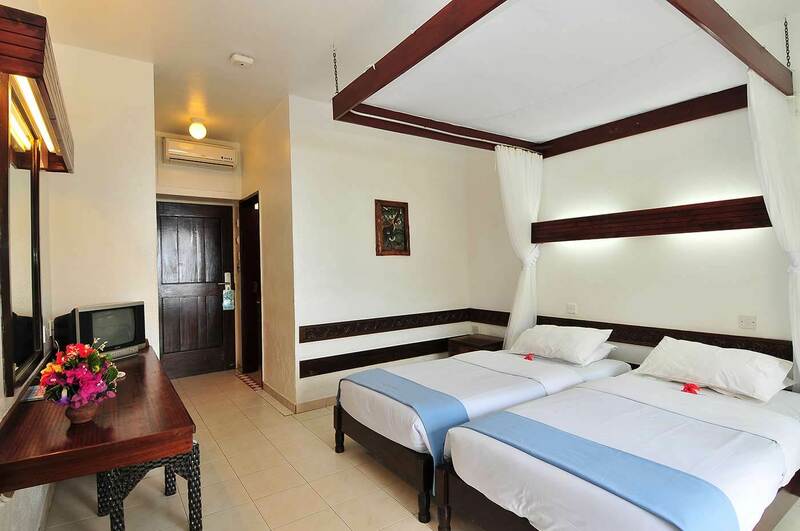 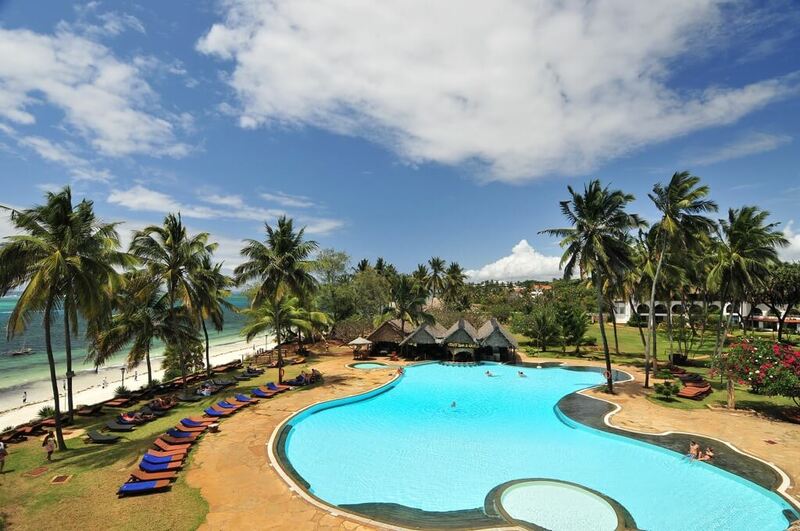 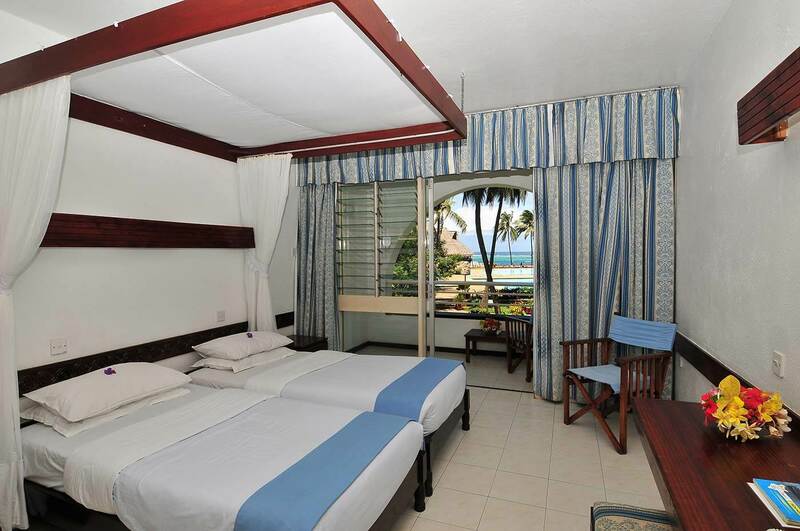 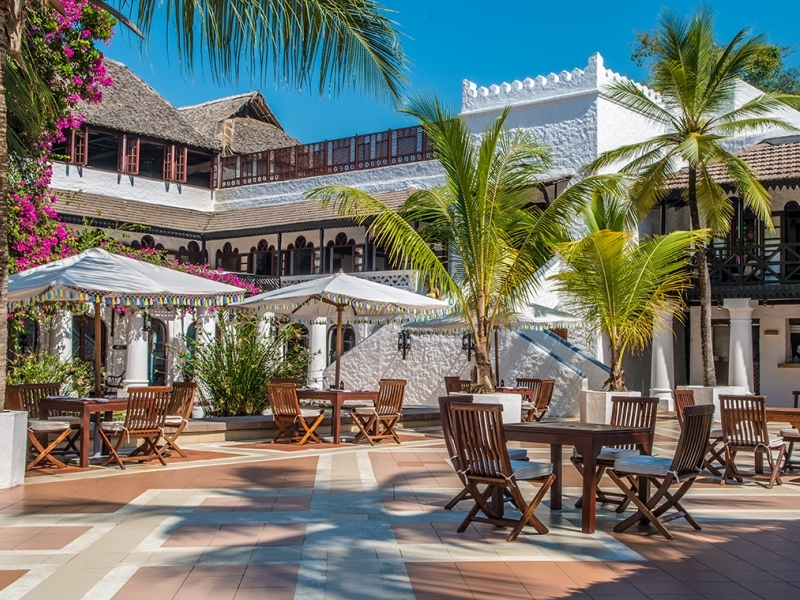 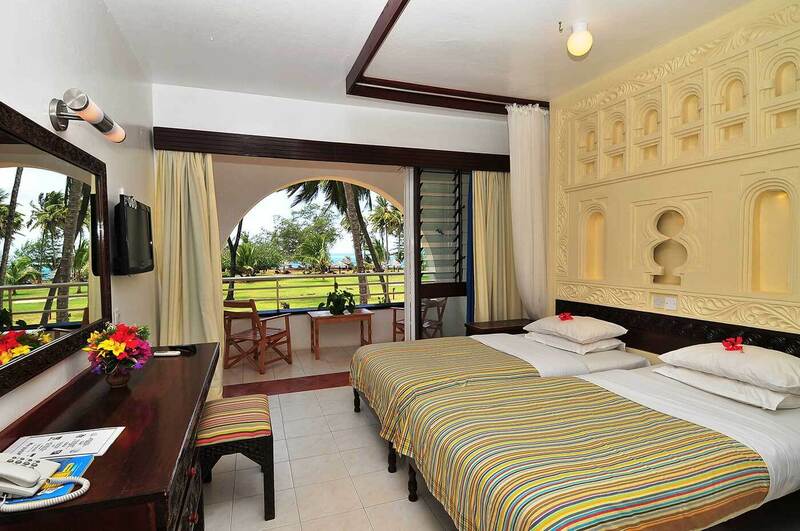 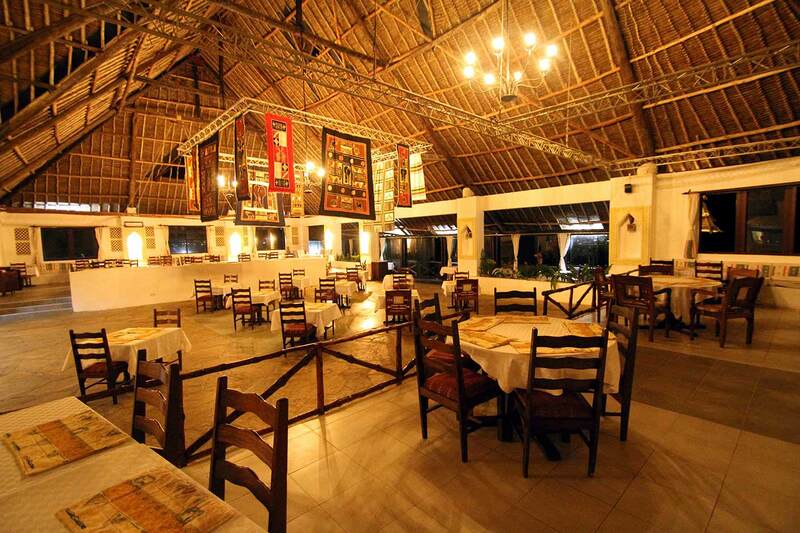 The Reef Hotel Mombasa, one of the 5 star beach hotels in Mombasa, is a popular resort in Kenya situated on the pristine Nyali Beach in Mombasa’s North Coast. 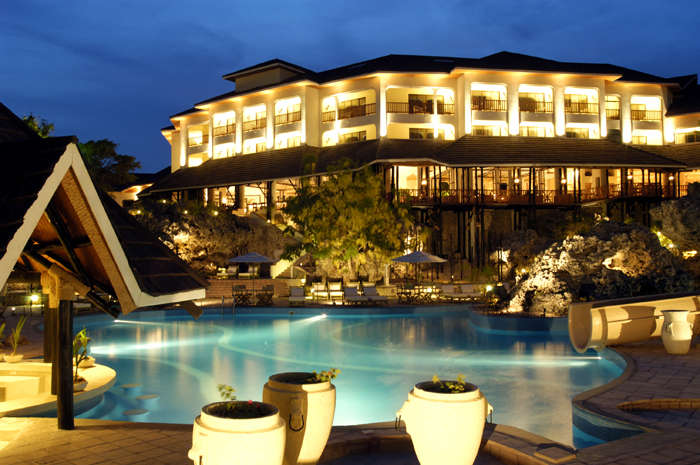 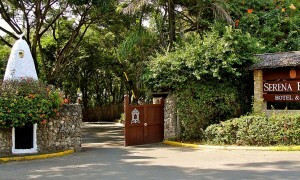 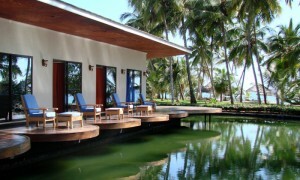 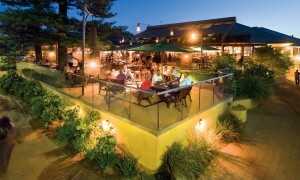 Renowned for its tropical gardens, the hotel provides the perfect getaway experience for leisure travelers. 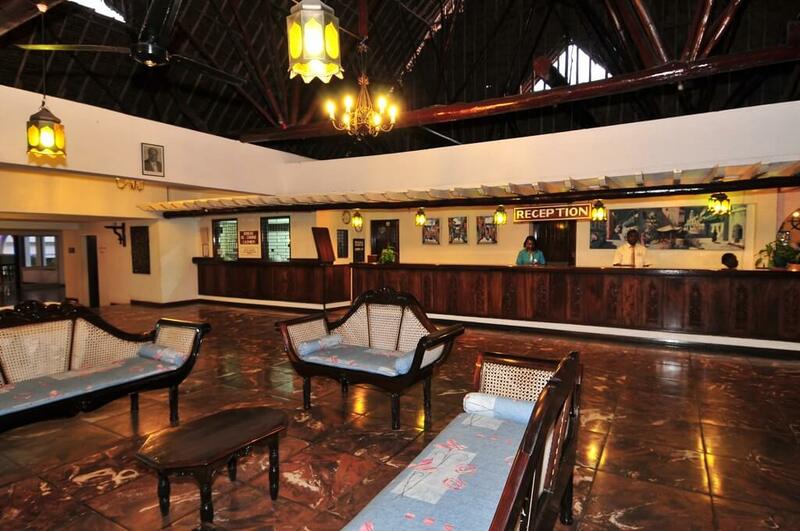 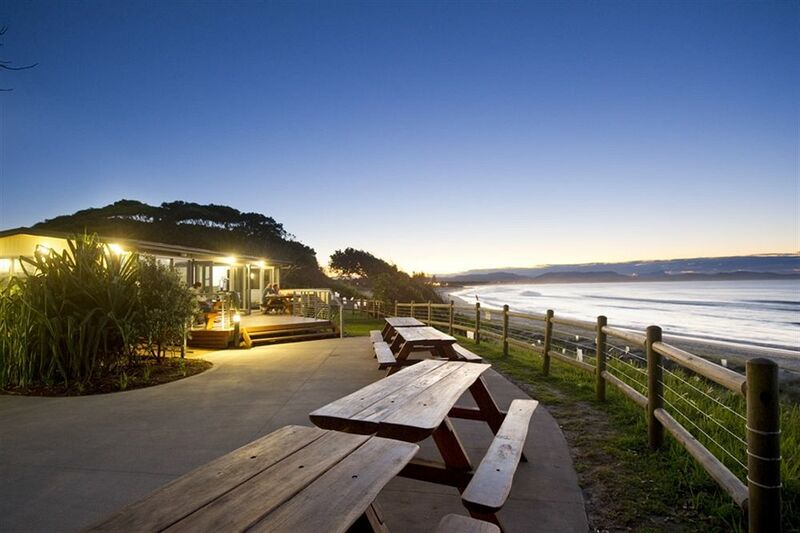 WiFi internet access is available in all rooms at an extra charge.